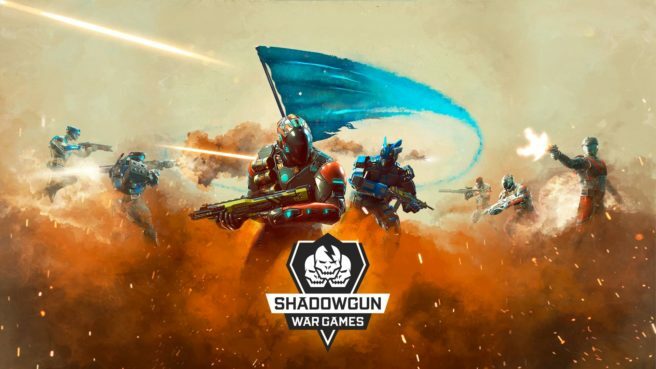 Madfinger Games confirmed on Twitter today that their recently announced mobile competitive first-person shooter Shadowgun War Games will also be coming to Switch. The game will start with a 5v5 capture the flag mode. More information about the game and a teaser trailer is below. Think war never changes? Think again! Become a part of Shadowgun War Games, the next chapter in the ever-growing, award-winning Shadowgun universe. Shadowgun War Games is a fast-paced mobile multiplayer FPS that requires tactical thinking and quick reflexes. Choose from a variety of heroes and utilize their unique abilities to dominate the battlefield! Use your skill, work with your team, and achieve victory!